Bhutan, Land of the Thunder Dragon, has been blessed and sanctified for eons by its dynamic leaders through words and deeds. We, the Bhutanese are happily fortunate to be born in this little big peaceable heavenly nation for we fiendishly get to experience helluva quietude for now, ever. BHUTAN, is a landlocked, Himalayan Country sandwiched between two elephantine nations, China (in North) and India (in East, West and South). Locally, Bhutan is termed as 'Dryk Yul' meaning Land of the Thunder Dragon and its people as 'Drukpas' meaning the people of 'Druk Yul'. Bhutan's capital city is Thimphu. 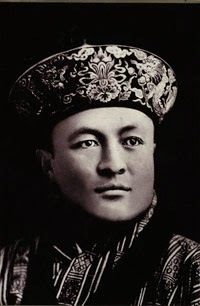 The hereditary monarchy was established in 1907, unanimously choosing Sir Ugyen Wangchuck (1862-1926) as our first hereditary ruler on 17 December 1907, thus, becoming Bhutan's first Druk Gyalpo, Dragon King. He unified the nation through trust and hope for the well-being of the nation. 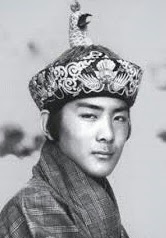 In 1926 Jigme Wangchuck (1905-1952) was crowned as our second king. Under his reig, the country continued to remain within the shell of isolation from external world keeping only limited relations with India. 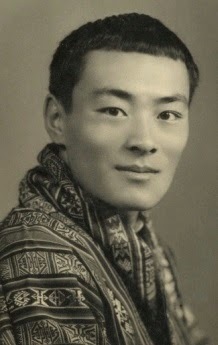 It was only during the reign of third king Jigme Dorji Wangchuck (1929-1972), that the nation was introduced to the concept of modernization in the 1950's. In 1960's the formal process of planned modernization began in collaboration with India, one of our finest friends. 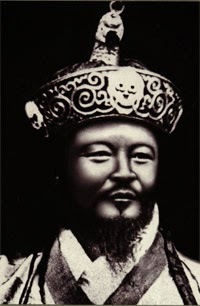 Our third king established the National Assembly, Royal Bhutan Army, Police Force and High Court, and took first step towards Democratization, simultaneously putting to an end to slavery and feudalism. Our fourth king Jigme Singye Wangchuck (11 Nov. 1955) reigned the country from 1972 until he abdicated the throne for our present fifth king Jigme Khesar Namgyal Wangchuck (21 Feb. 1980) in 2006. 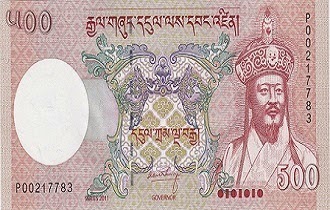 Bhutan experienced rapid gargantuan progresses during his reign in which the country was exposed to the space of modernization. In 2006, the king declared democracy and work begun for the first set up. Accordingly, in 2008, the country witnessed its first parliamentary elections, thus the transition from Absolute Monarchy to Constitutional Democratic Monarchy. One of the epoch-making and far-reaching achievement of our fourth king has been the philosophy of Gross National Happiness, the yardstick to measure the quality of nation's holistic happiness. Our fourth king was so certain that he boldly said, "Gross National Happiness is more important than Gross National Product." The nation's true progress is measured by the happiness of its people rather than its wealthy materialism. 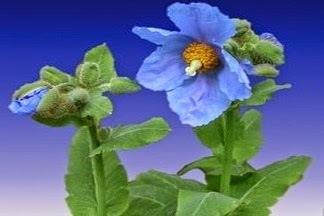 Remember, man's ultimate yearning is happiness, even if you have big money and you aren't happy, what's use of life? If you have small money and you are happy, that's use of life. Gross National Happiness defines the basic paramount invaluable values those blind can see and deaf can hear. 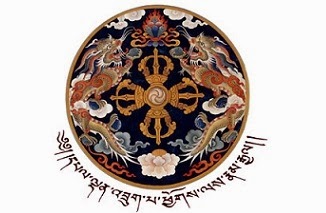 And God's very honest truth is every individual (both rich and poor) has these resources in abundance for the fulfillment of GNH: Our Guiding Principle. After our fourth king abdicated the throne in his favour, His Majesty became King on 9th December 2006. A public coronation ceremony was held on 1st November 2008, an auspicious and propitious year in the history of the nation that marked 100 years of Monarchy in Bhutan. He has always been the people's inspiration and people has always been his inspiration where trust, understanding and cooperation have been the overarching themes those act as a jet engine to run the nation. More importance has been given to the Youth of the nation for he has determinedly been believing that the nation's youth are the creams of the nation without which it would collapse any time. Therefore, youth are the today's pillars and tomorrow's nation builders. They are the wings of nation, the leaders of the nation, the engineers and architects of the nation. The nation shall survive through them and we shall have to nurture the very growing souls and minds of every youth. On 13th October 2011, the whole nation happily, enthusiastically celebrated Royal Wedding of our fifth dynamic king, Jigme Khesar Namgyal Wangchuck and Jetsun Pema, who became our gracious queen. We, Bhutanese are very much blessed and fortunate to have an ebullient kings and vivacious queens who have been leading us towards the horizon of Elysium. They give us wings of hope and we fly together towards the horizon relishing the blissful warmth of every sun's ray. They have been working selflessly, extraordinarily for the well-being of nation. The sweetest thing is we love our beloved kings and queens very much and they love us very much. We will always cherish their helluva love and care. We shall promise with our heartfelt dedication to serve the nation. No matter how elephantine and gargantuan the obstacles might be, our hearts and minds shall always come for the togetherness and fight for the nation's light. The confident thing is we shall win by hook or by crook. Bhutan lives in close harmony with the natural environment with total forest coverage of roughly 72% and about 51% of its total area remain protected. Despite the modernization, the nation strives to thrive conserving its natural biodiversity. 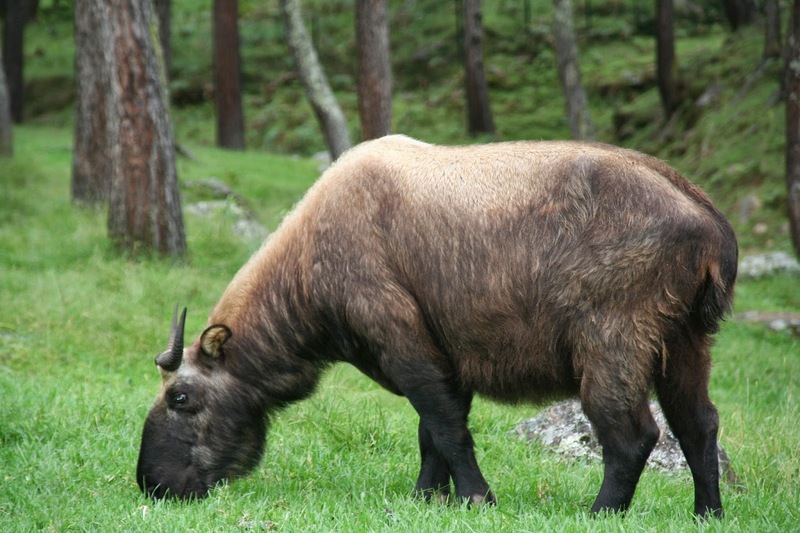 One of the pillars of GNH is; Conservation of Natural Environment. More than 60% of its people depends on Agriculture which consists largely of subsistence farming and animal husbandry, being main livelihood and we have always been learning to live in close harmony with nature that always serve our future. Now, the people have started for the commercial farming. 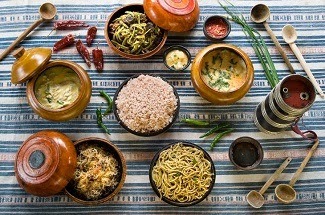 Our country has unique and picturesque culture which absolutely differentiates us from the rest of the world. The way of our dress codes, sports, cuisine, musics, names, languages, religious festivals, arts and crafts, birth and funeral, marriage and many others are completely different. 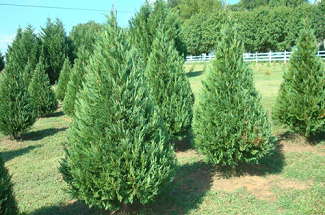 We have been preserving our aesthetic traditional values since our ancestors. As our culture senses the smell of modernization, the people are on the way of successfully preserving it. 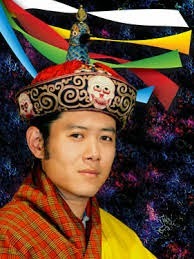 One of the pillars of GNH is; Preservation and Promotion of our Culture Heritage. Bhutan is the peaceable place famously named as The Last Shangri-La worldwide and that's a beautiful ground that it has been one of the best hotspot places for the tourists and visitors since long time ago. Its clean green pristine environment, its fresh atmosphere that mesh the people from all over the world. 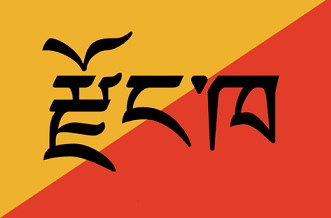 Its gallant-gritty Kings and patriotic people, its natural peace and prize, its inborn happiness; Gross National Happiness, its planned fruitfulness have all come together for the making of The Last Shangri-La. We shall always try to make this small nation bigger and greater, not by stretching its mountainous and hilly landscape which can be far larger if done, but by living sincerely who we really are and what we as the true citizen can really do for the holistic well-being of the nation through collaboration and understanding. Note: This post shall stand as a page and will be updated. I don't own the copyrights of any picture.